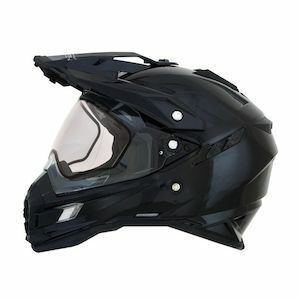 Well, work wants me to go snowmobiling more, and they’re not sure that existing helmets we have will fit my head. Anyone have any recommendations? They’re recommending a modular design that’s full face, heated visor, and can open up so I can talk with people without taking it off. I’d prefer not to break the bank, but I’m willing to pay for something that’s good quality (up to $150-$200 CAD). Any recommendations?